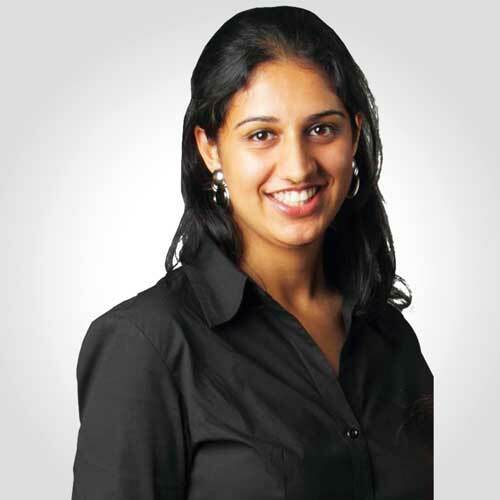 Devika Jeet, an MA in International Journalism from Cardiff University brings with her the experience and exposure of the international markets. She is a History graduate from the prestigious Lady Shri Ram College for Women, Delhi University. She joined in 2011 and has been contributing vastly the digital and online presence of the brand. Blending the vast knowledge of the organization with the latest global trends, Devika has been able to successfully implement a change in culture for the organization. Technology has become an important front runner at DDP and is rapidly exploring new marketing ideas and concepts.